"There is a lot of variety and flexible scheduling." "Everything!!! 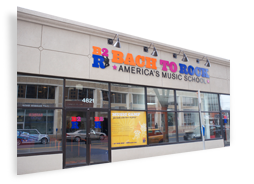 Exceptional teachers, Great performance opportunities, B2R Gaithersburg is simply the best music school." "The diversity of what is offered and the diversity of the teachers." 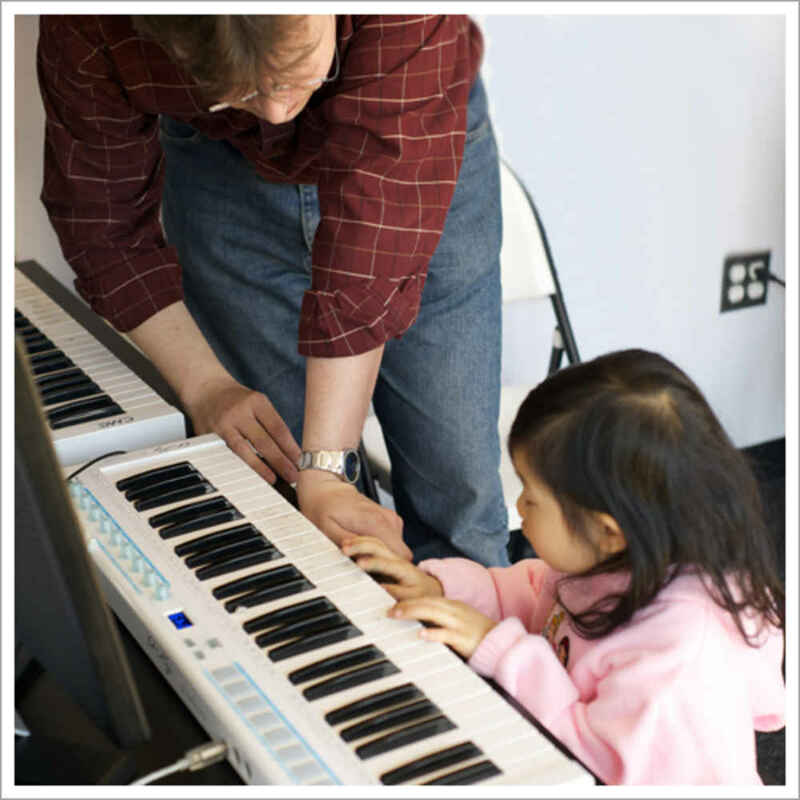 "Wide variety of types of music and teacher. 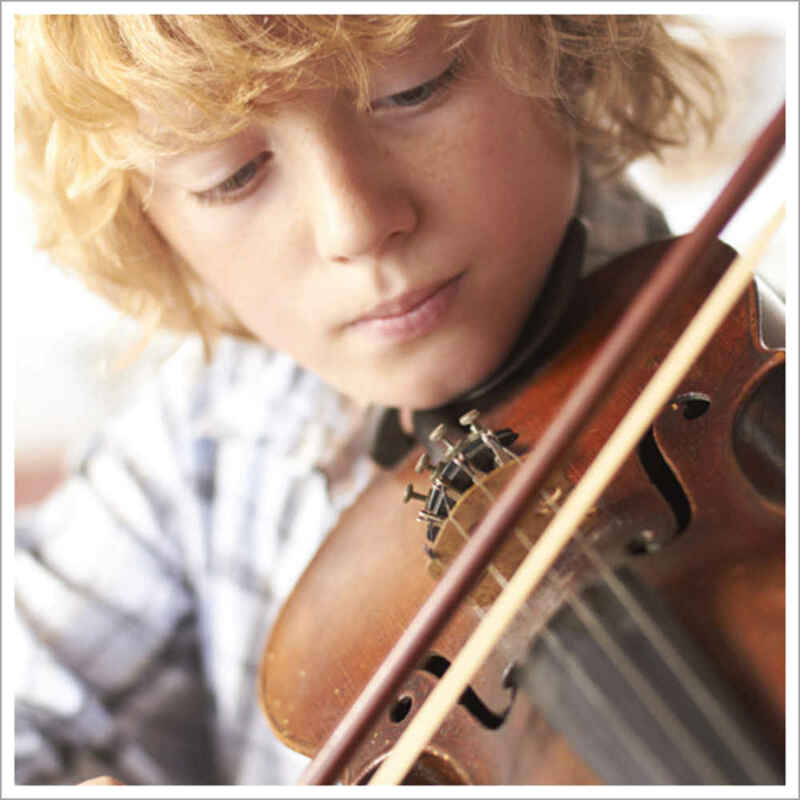 Also, and most importantly, all the teachers my son has had have been really great people."